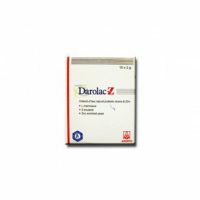 Used as a laxative to treat occasional constipation or irregular bowel movements. Laxopeg Powder contains Polyethylene Glycol 3350 as a main active ingredient. It is used for constipation. 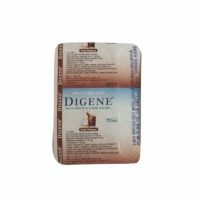 – Used as a laxative to treat occasional constipation or irregular bowel movements.